Nursing home abuse can be a very traumatic experience for an elder who has moved into a nursing home to ensure long-term care. Nursing home abuse comes in the way of proper care, leaving an elder with deteriorating physical or mental conditions. The factors contributing to nursing home abuse are poorly qualified staff, inadequate numbers of staff members, isolation of elder residents and failure of elder residents to report abuse. When people place elder family members in nursing homes, they expect the elder to be taken care of. 30% of nursing homes display nursing home abuse, putting elders at risk. 50% of nursing home institutions are short-staffed, which also increases the chances of nursing home abuse. When nursing home abuse goes unreported, different forms of abuse may be in effect, such as physical abuse, sexual abuse, psychological stress, neglect, malnutrition or financial exploitation. Nursing home residents have rights and when they have been violated, they can claim legal damages and compensation. A nursing home abuse lawyer can help you get the compensation you deserve as a result of nursing home abuse. An elder abuse lawyer can investigate and review claims for suffered injuries. 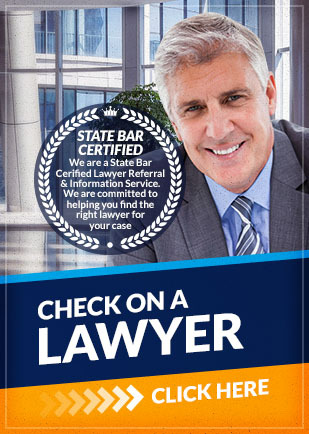 A lawyer can assure you that your legal rights are protected. A nursing home abuse lawyer can research the law, interview witnesses and negotiate on your behalf. If you or a loved one was a nursing home abuse victim, contact Attorney Search Network today to consult with an experienced nursing home abuse lawyer. We can help you find a nursing home abuse lawyer in your area.